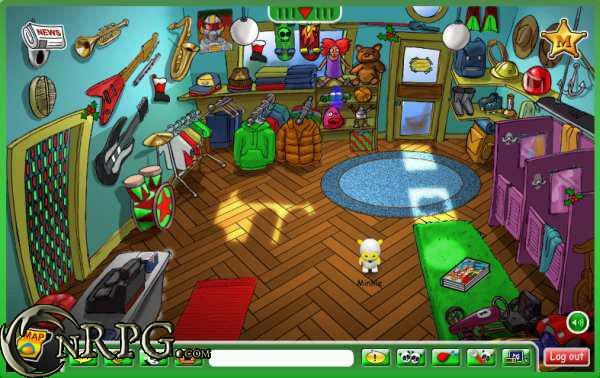 Panfu is a fun virtual world, in which children can play online games, have fun, learn Spanish easily and make new friends.? Kids explore Panfu with a panda avatar, which they can dress up. Every week panfu offers new exciting adventures, quests and games. You can also adopt your own virtual pet, that you have to take care of.